Buses use the area outside the Gdynia main train station as their terminus. Tickets should be purchased directly from the drivers. International and national buses run from outside the main building although you may find you need to travel from Gdańsk to get to certain places such as Frombork. 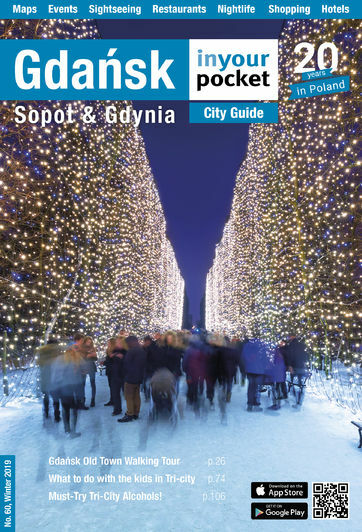 If travelling to one of the places in our Gdańsk In Your Pocket guide, you should check the relevant section for information on how to get there from Gdynia.